Navigation skills can be taught to all groups big or small. We would firstly identify what level of course you require and then look at creating a course to suit you. We would cover all the fundamental navigation skills in a practical manner out in the Peak District. Much of our courses are about developing your confidence and skills to use a map and compass effectively. Our staff help to develop this with positive reinforcement and a good understanding that everyone learns differently. 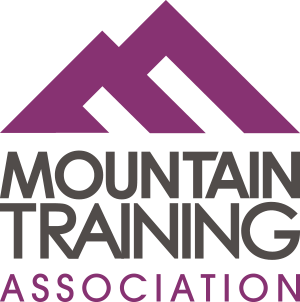 Our instructors are qualified Mountain Leaders with a lot of experience in delivering this type of skills course and in being flexible to adapt the content to suit each group’s needs. We supply maps and compasses and much of the course is about you putting the theory into practice whilst out in the Peak District. We are happy to discuss options so please give us a call or drop us an email enquiry and we will contact you.